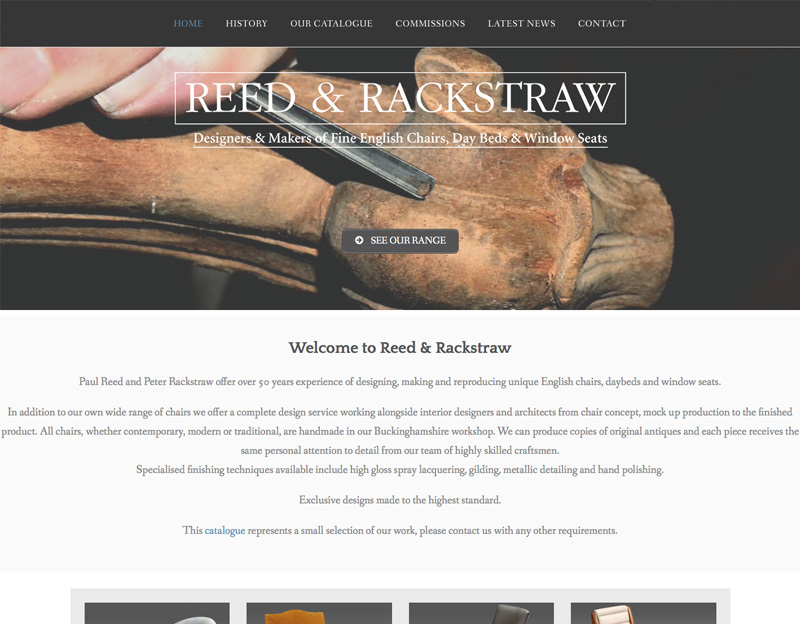 Working with One to Three Marketing their client Reed & Rackstraw had a tired out of date website. I came up with a new look and feel and applied that throughout the site. We moved the site to WordPress so that they are now able to maintain and update the site themselves.